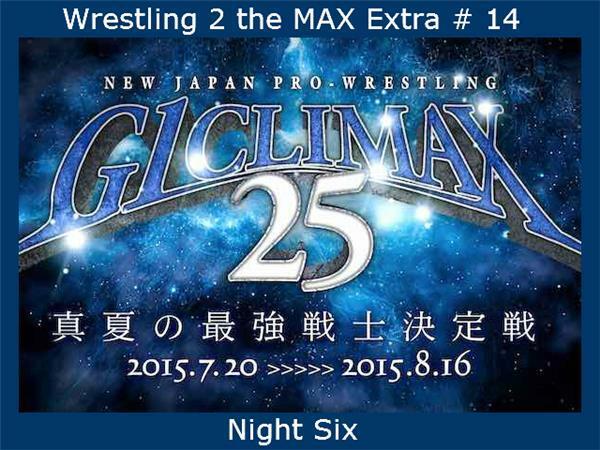 Sean is back ready to breakdown everything that happened on Night Six of the NJPW G1 Climax 25 tournament. The tournament already has possibly its first casualty and several others bruised up as well. Sean goes through all the matches, tells you what you should watch, what to pay attention to, and also previews Night 7.